Love of Creating is a full service stationery and design studio specializing in elegant, rustic, shabby chic, unique stationery. 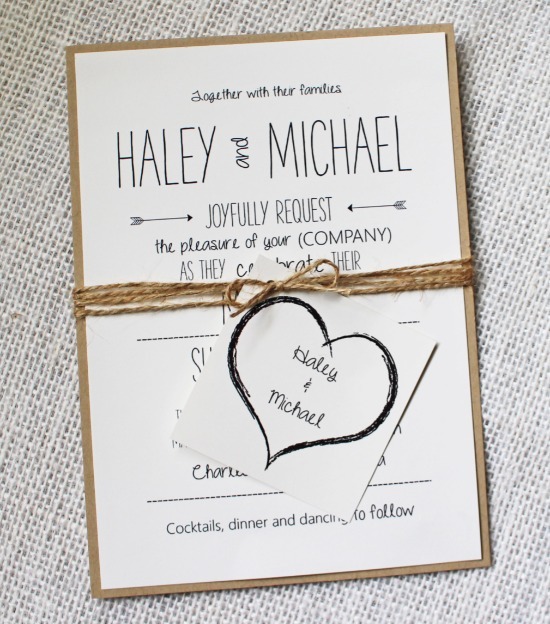 Customized and fully assembled with eco materials like twine & recycled papers, or more luxury materials like lace, ribbons, metallic cardstock, envelopes and more. I also offer matching save the dates, thank you cards, menu cards, ceremony programs, table numbers, place cards, favor tags and reception signage.